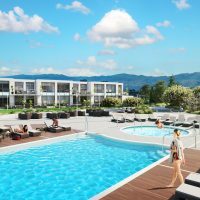 Despite the recent cooling of the real estate market in Kelowna, prices continued to climb in 2018. 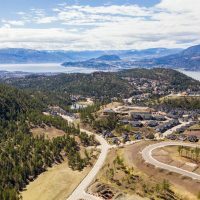 The recently released Royal LePage House Price Survey found the aggregate home price in Kelowna rose 3.6 per cent to $650,438 when compared to the fourth quarter in 2017. The median price of a two-storey home increased 2.5 per cent to $736,442 in the last 12 months, bungalows went up 3.3 per cent to $653,259, and condominiums rose by a whopping 10 per cent to $421,512. 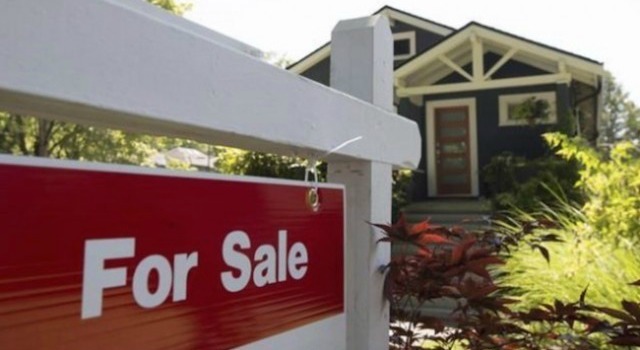 Royal LePage’s numbers, which out of proprietary property data compiled from 63 of the country’s largest markets, also indicated the national average rose four per cent over the past 12 months.